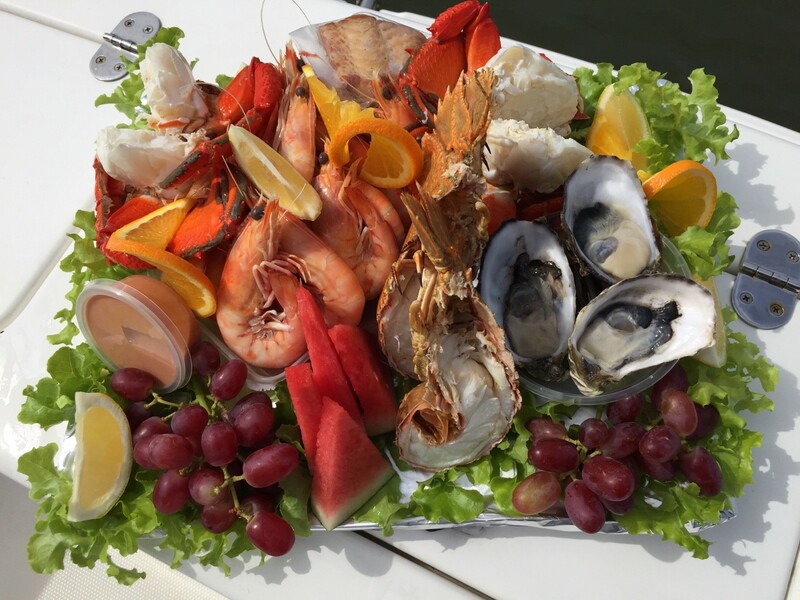 The Marina Marquee is a delicious seafood platter for two luncheon presented by the Rotary Club of Bundaberg Sunrise in conjunction with our hospitality partner, Impact Community Services. 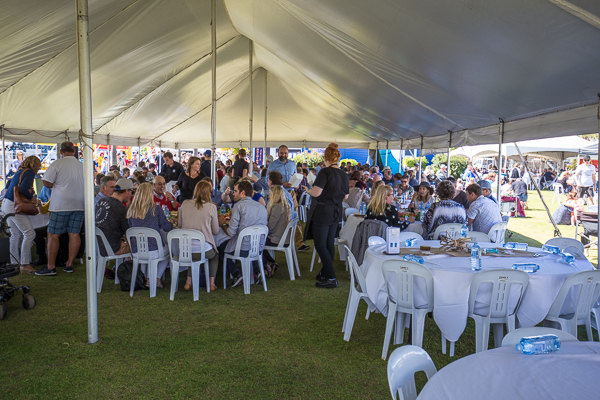 This luncheon will take place during Oceanfest Bundaberg on Saturday, August 24th 2019 with platters served from 12:30 pm. Patrons are welcomed from 10:00 am (and the bar will be open from 10:00 am). We will be catering for 20 tables of 10 guests, and prior bookings are essential. Due to the nature of our platters, each booking is for TWO people. Single bookings are not available. To book, click the book now button below! Copyright © Rotary Club of Bundaberg Sunrise | Website Design by Catalyst Directions | Designed by Vela Themes. All Rights Reserved.